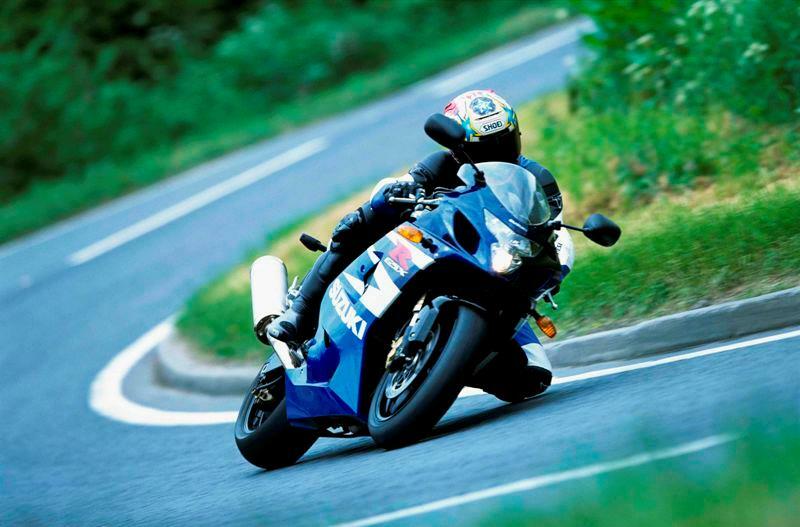 ﻿ What pressure should my Suzuki GSX-R600's tyres be? What pressure should my Suzuki GSX-R600's tyres be? What pressure should my GSX-R600's tyres be? What pressure should my GSX-R600’s tyres be? I’ve just replaced my Bridgestone BT-016s with some BT-023s on my GSX-R600. The manual only gives the pressures for the 016s, so do I run the same pressures as the 016s, or do I need more air in them? My weight is 13 stone. At the moment I have put what it says on the tyre, 42psi (2.9 bar) front and rear. Is this right? What’s causing my GSX-R600’s poor fuelling?